Deputy Sports Minister, Pius Enam Hadzide, says his hands are clean following the visa racketeering scandal that rocked Ghana’s participation in the 2018 Commonwealth Games in Gold Coast, Australia. 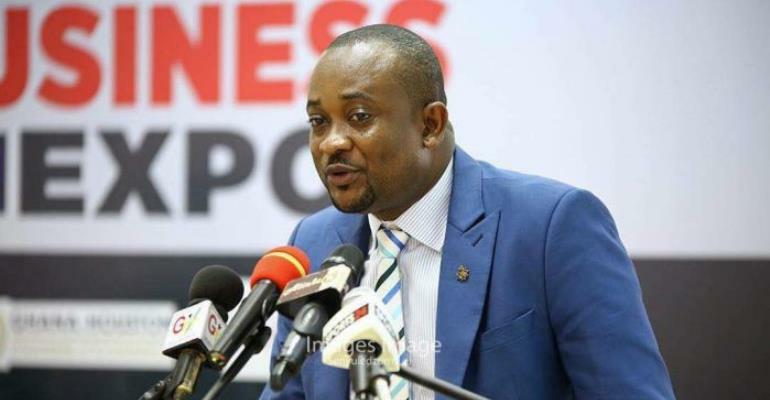 Pius Enam Hadzide and the acting Director-General of the National Sports Authority (NSA), Robert Sarfo Mensah, were suspended today [Thursday] by the President over the scandal. “This decision has been taken following preliminary investigations into the circumstances that led to the arrest of 60 Ghanaians, who had allegedly attempted to enter Australia by false pretences in the ongoing 21st Commonwealth Games,” a statement from the Presidency said. But Hadzide, while welcoming his suspension, said he believes that he will certainly be vindicated after the investigation. “Let’s all be patient and have faith in the investigation. I know that the truth will be uncovered; and the truth will be that concerning this issue at hand, Pius Hadzide, Deputy Minister, I don’t know anything about it,” he added. The Deputy Minister said this in an interview on Ekosii Sen on Asempa FM today, Thursday, April 12, 2018. Hadzide said he was not aware that some journalists had applied to cover Ghana’s participation in the games. “I was surprised when I heard that some Ghanaian journalists have been deported because I didn’t know that journalists even are allowed to attend such events. No journalist came to tell me that they would like to attend the sporting event,” the suspended Deputy Sports Minister said. He however absolved himself of any blame, saying “if it comes to accreditation, that is not our work. For journalists’ visa, I don’t know more about it. Our concern was the athletes, officials, medical team and technical people we were supposed to fly there. As for journalists’ accreditation…that was not our work,” he added. Citi News’ Presidential Correspondent, Sammi Wiafe, reported that President Nana Akufo-Addo expressed his anger with the episode after meeting with Mr. Hadzide and the Chief of Staff earlier today [Thursday]. President Akufo-Addo also described the scandal as an international disgrace. Aside from the suspension, the President of the Ghana Olympic Committee, Ben Nunoo Mensah; the Board Chairman of the NSA, Kwadwo Baah Agyeman, and the head of the delegation for the 2018 Commonwealth Games, Mohammed Sahnoon, have also been recalled from the Games to assist with the investigations. Last week, it emerged that some 50 Ghanaians had been deported from Australia after they were deemed to be “non-genuine travelers” posing as journalists for the Commonwealth Games. 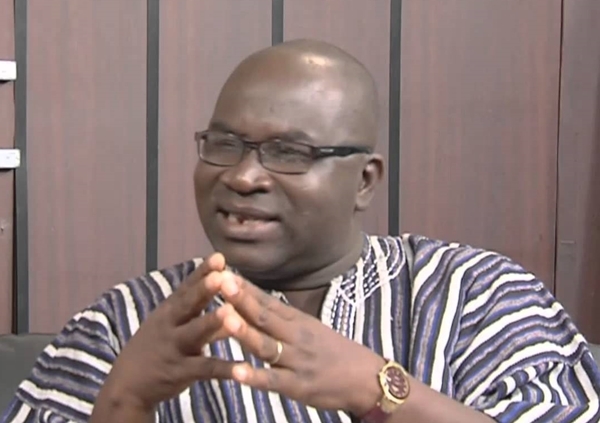 The Minority in Parliament, however, rejected this move, insisting that the scandal be probed by an independent commission of enquiry under article 278 of the Constitution of Ghana. In the midst of the probe into the scandal, the office of the Deputy Secretary-General of the Ghana Olympic Committee, Rev. Richard Quarcoo, was ransacked by some unknown persons on Monday. Citi Sports sources indicated that the office may have contained some documents relating to the saga that has rocked.